The rainy season has finally hit Southern California. 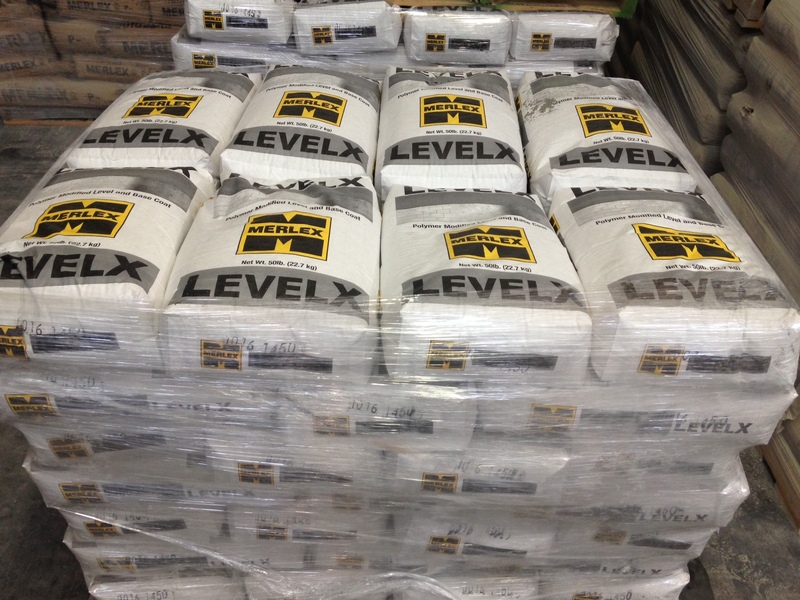 For those of us in the stucco business lots of rain can only mean one thing: EFFLORESCENCE! 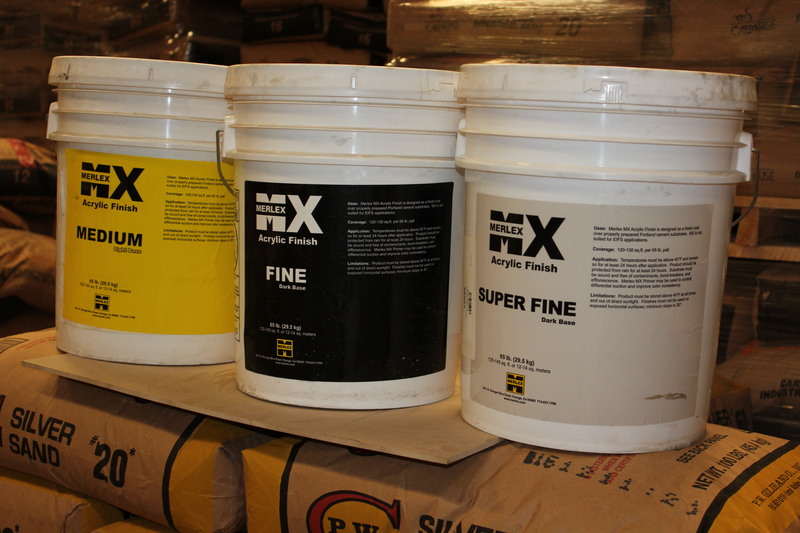 This is the white powdery material we see on concrete, masonry, stucco and other substrates that are naturally high in alkaline. Usually about a week following the rains I get quite a few calls from builders and homeowners letting me know that “the lime is coming out of the stucco”! 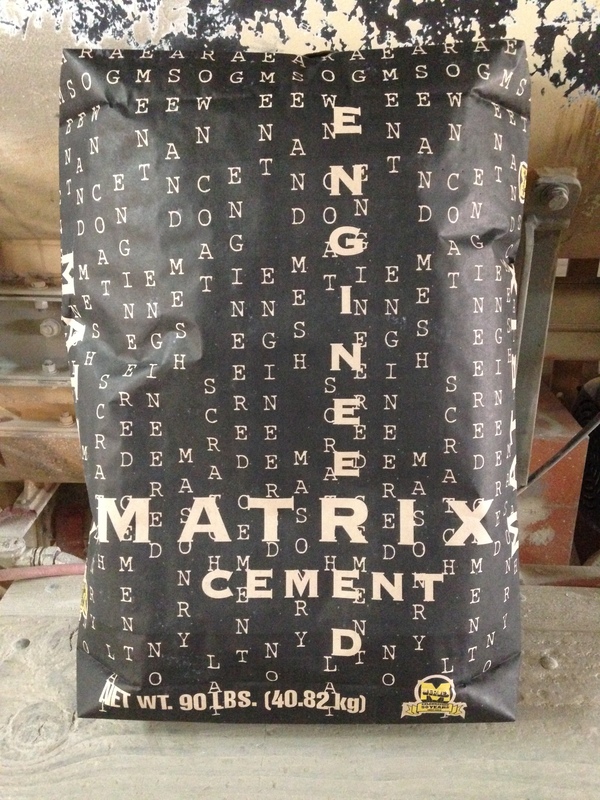 I patiently explain that these are naturally occurring mineral salts that are present in plaster, cement, stucco, mortar, stone, soil, water, and many other materials used in construction. In some cases the efflorescence can manifest itself as a “bloom” of white calcium carbonate and have a crust. The water soluble salts liquefy and as the wall dries the water migrates to the surface carrying the salts. The water turns to vapor and evaporates leaving the salts on the surface in the form of efflorescence. 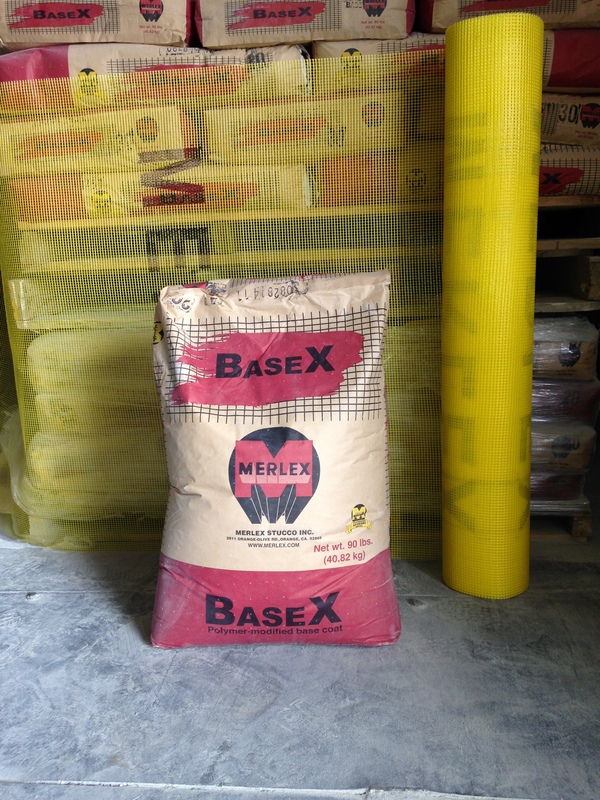 We see it most often in new construction where the salts are in higher concentrations. But efflorescence can occur over time as long as the salts are present and the conditions exist for them to migrate to the surface. Slower evaporation also tends to allow more salts to come to the surface and obviously large amounts of rain exacerbate the condition. The good news is that these salts can be neutralized. Since these salts are by nature extremely high PH it is logical that a low PH solution (an acid) should be used to neutralize it. On a smooth wall or masonry you can use a soft brush and a mild solution of white vinegar and water to kill it. On tougher staining or textures that can be damaged by scrubbing then a stronger acid solution can be used. Be extremely careful however, acid can etch glass, kill plants and is very caustic and hazardous to use. One method for removal is to dry brush the calcium off and then flush the area with water. This seems counter intuitive to add more water but since there is a finite amount of salt it does work. 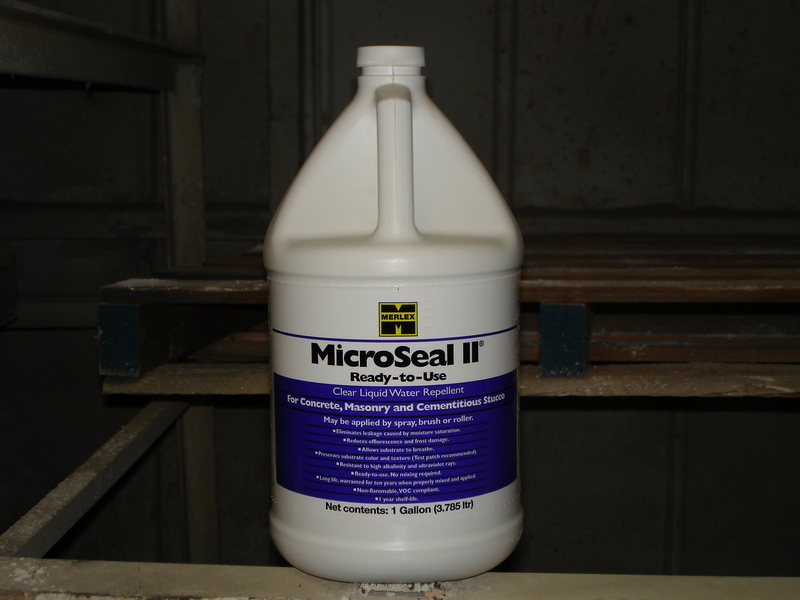 After cleaning a sealer can be used to stop water. 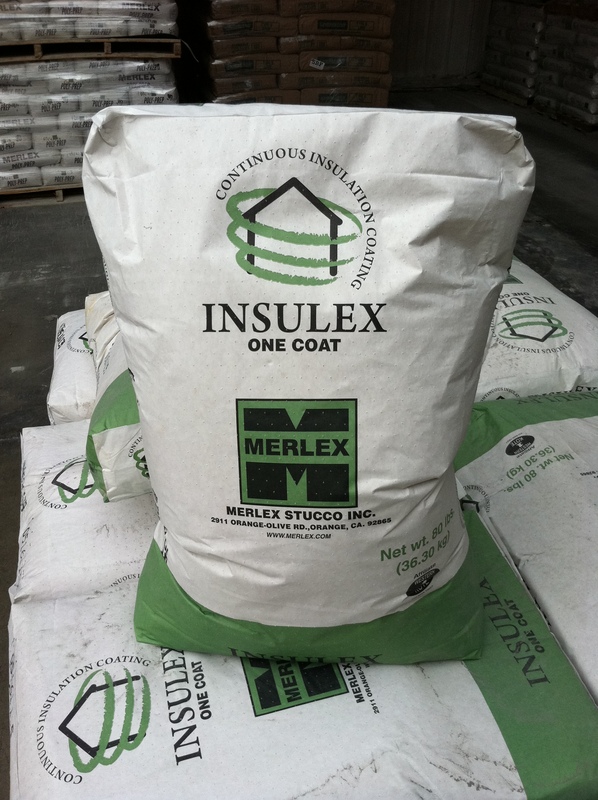 Merlex’s Micro Seal is an excellent chemical for stopping water. If the water cannot get into the wall it can’t carry the salts back out. So the next time it rains just get out the vinegar and don’t blame it on the lime!